Five Minute Friday: Fill | spifftacular. 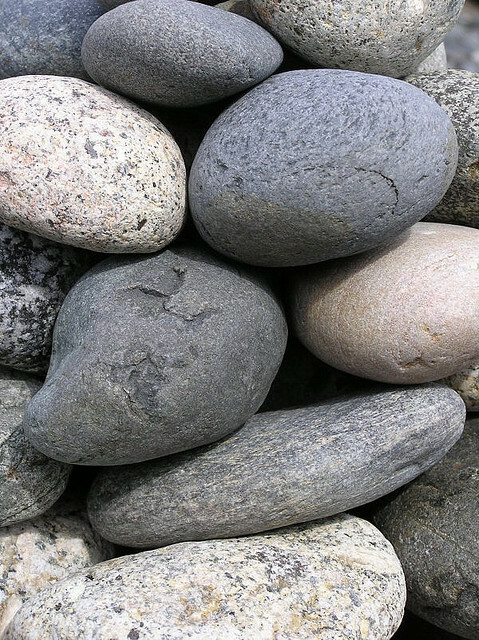 Heard of the story where a teacher tries to demonstrate to his class, how pebbles could fill in the place left by large stones, sand filling the ones left by pebbles and so on? The picture on your post reminds me of it. Yep, that sounds similar to the object lesson I recalled. Thanks for visiting!